Guru comes out again with this Hip Hop jam titled “My Son” produced by Mr Herry. The NKZ Music Award Winning artiste, Guru is not resting anytime soon as he keeps dropping one song everyday till February is over. 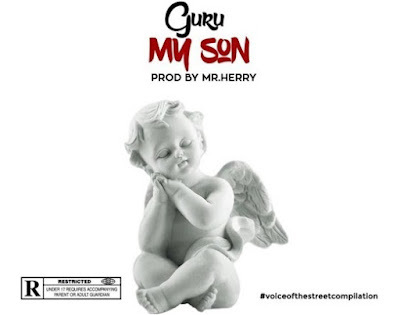 Listen and Download Guru My Son Mp3 below.